This page lists new translations of Blanqui’s most important and influential political texts, alongside the French originals. The texts have been collectively translated by Philippe Le Goff, Peter Hallward, and Mitchell Abidor. 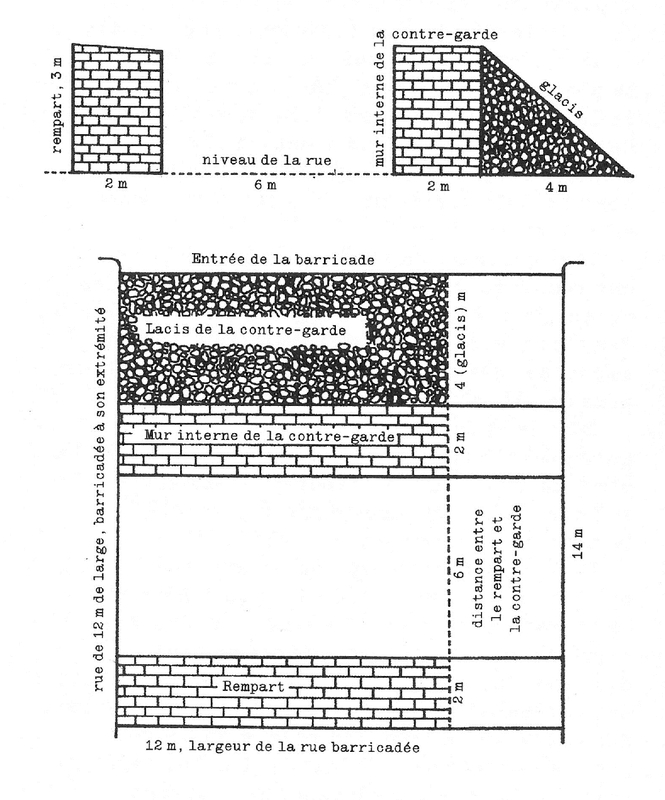 Other compilations of Blanqui’s French texts can be found on the Marxist Internet Archive, in a 1971 edition of his Textes choisis, and in the most valuable French anthology, Maintenant, il faut des armes, (2007), edited by Dominique Le Nuz.